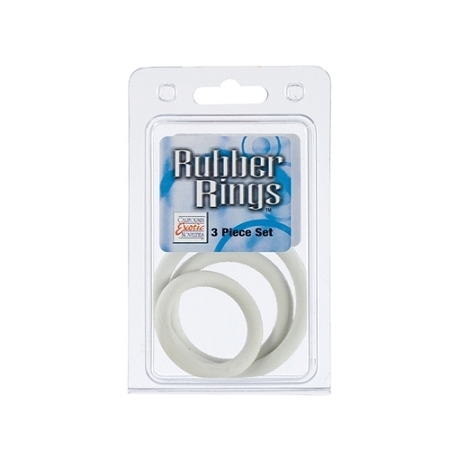 These durable rings are just what you need to get the job done. 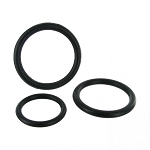 This set includes 3 rings to find just the right size for you. 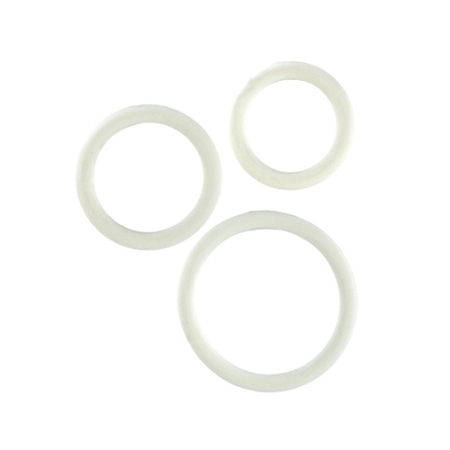 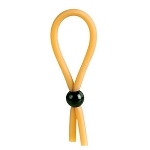 These rings are made of rubber so they are still stretchy but extremely durable.